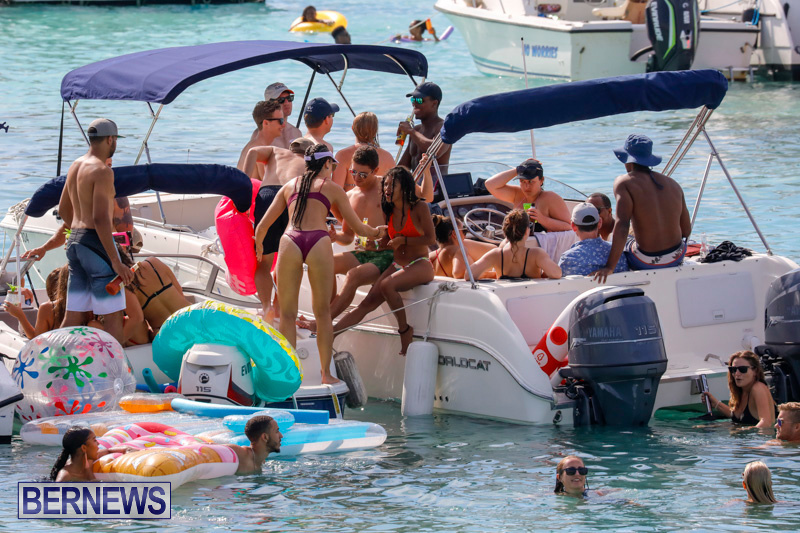 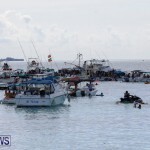 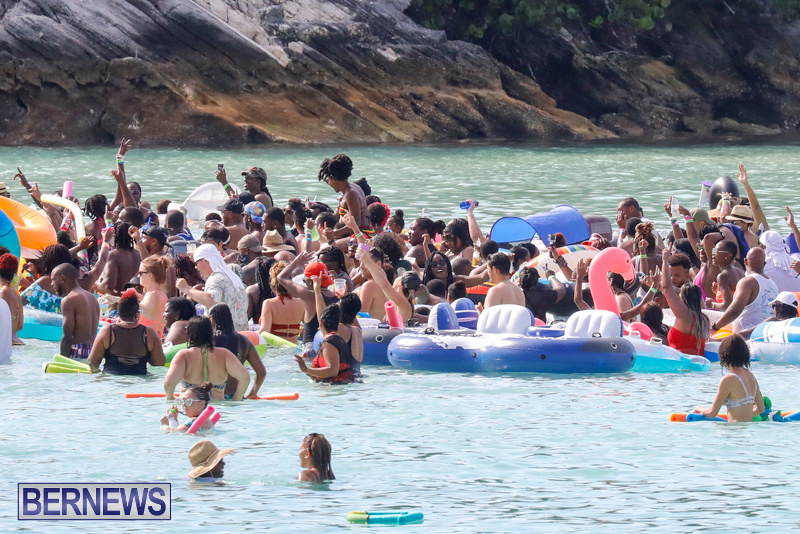 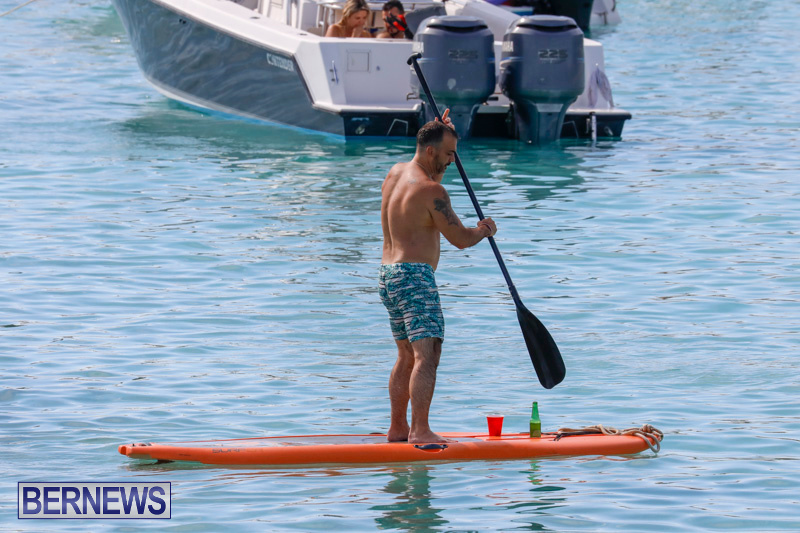 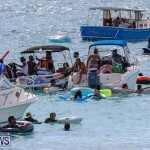 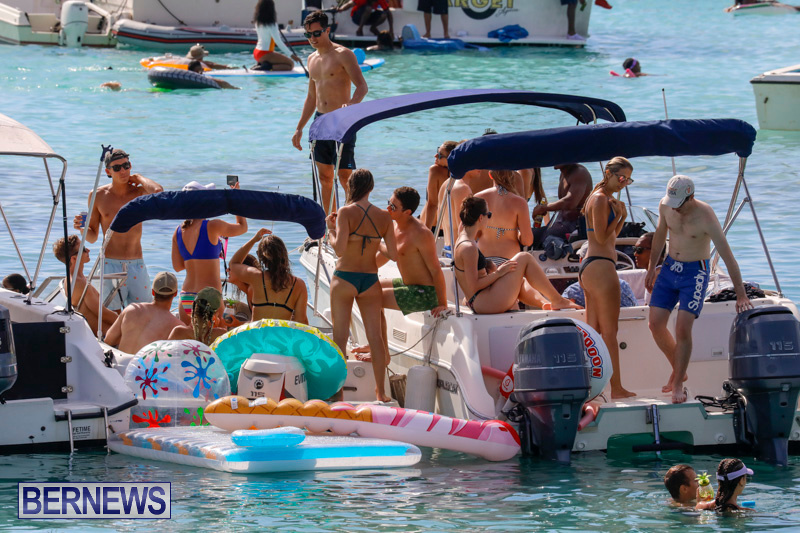 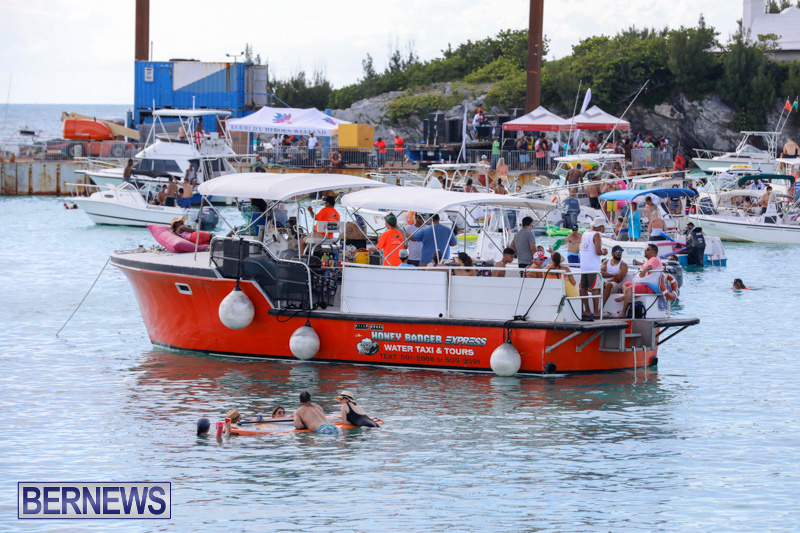 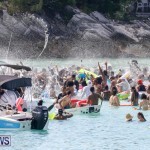 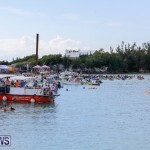 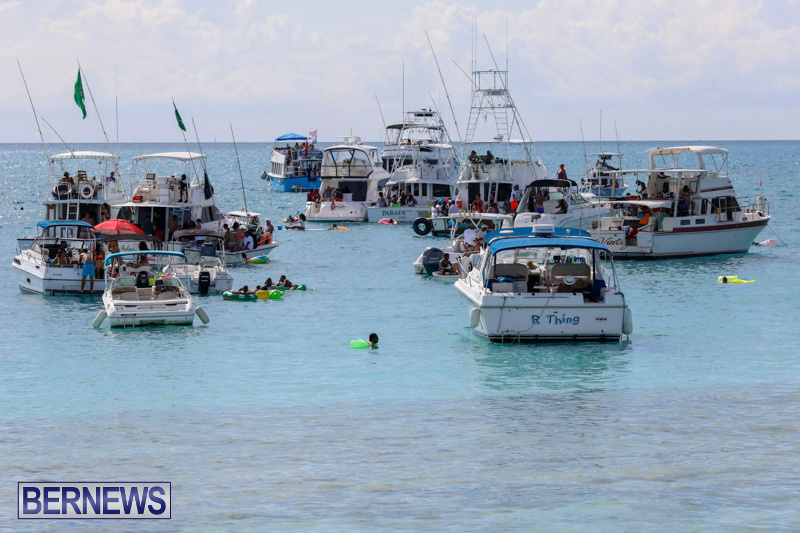 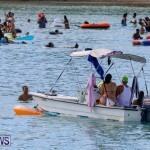 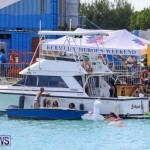 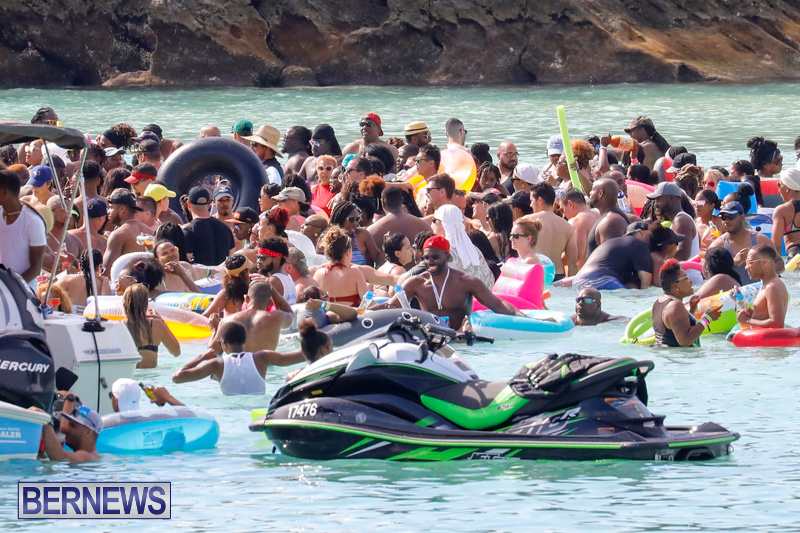 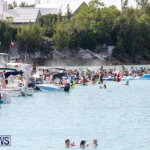 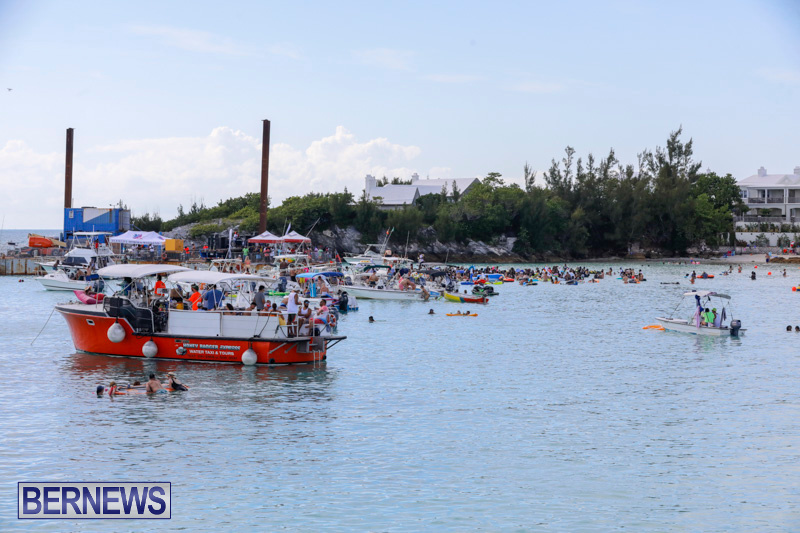 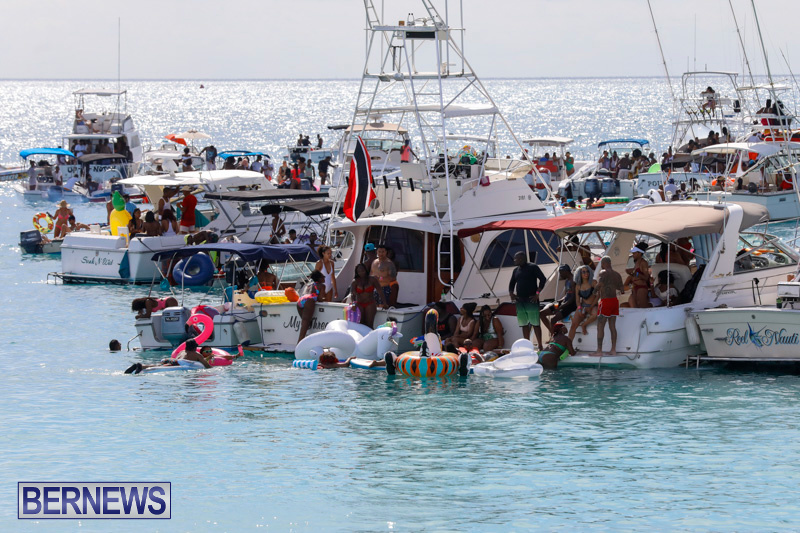 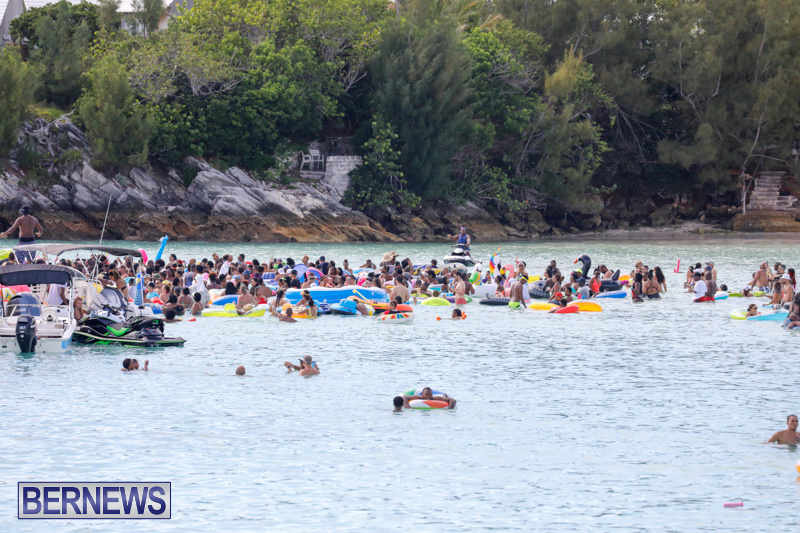 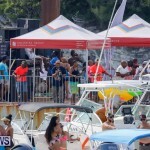 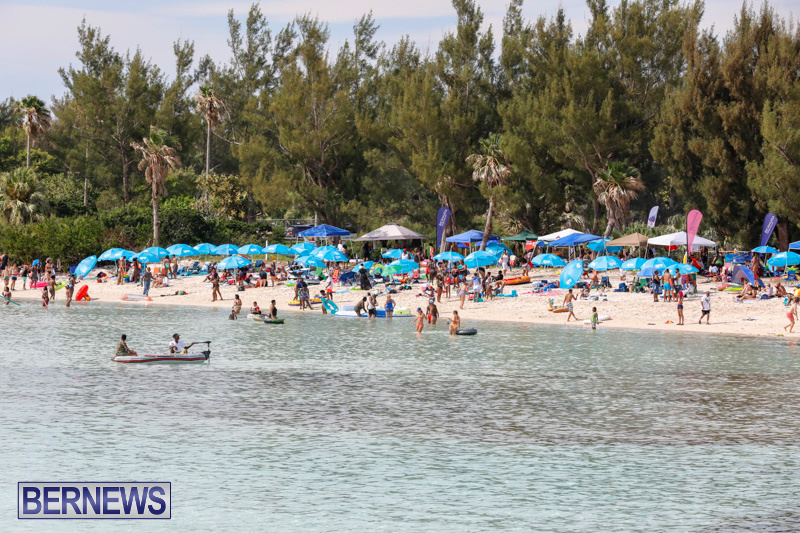 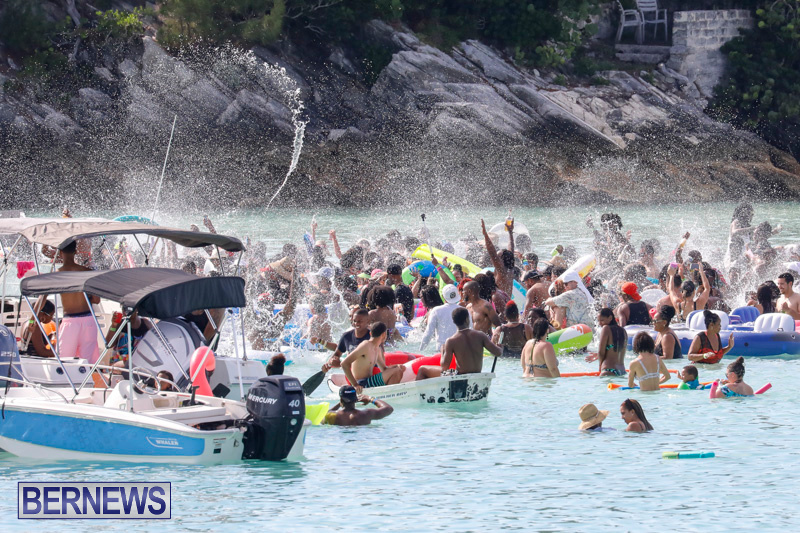 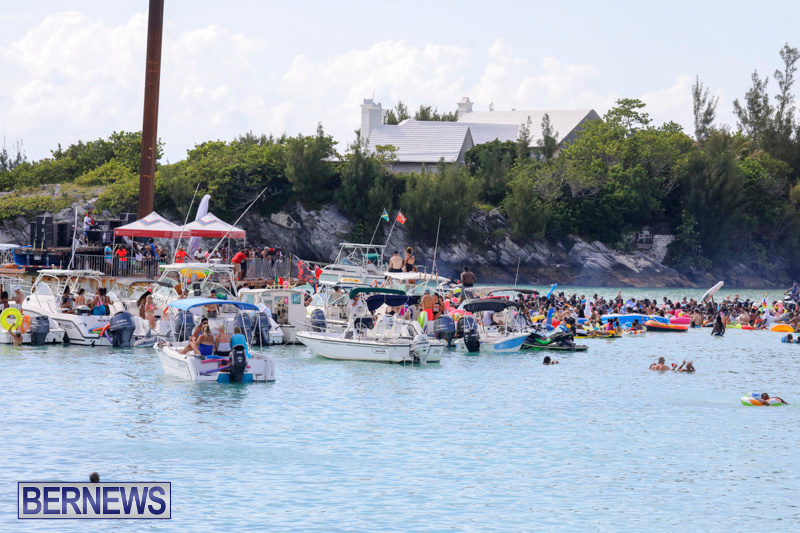 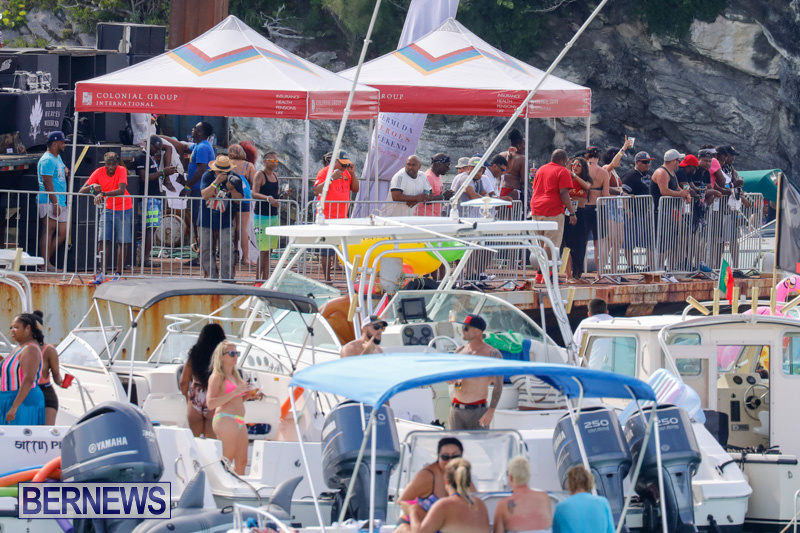 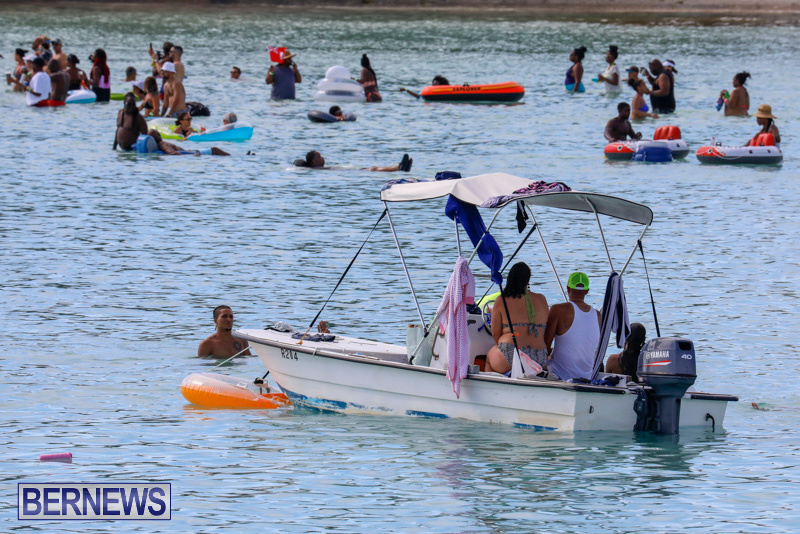 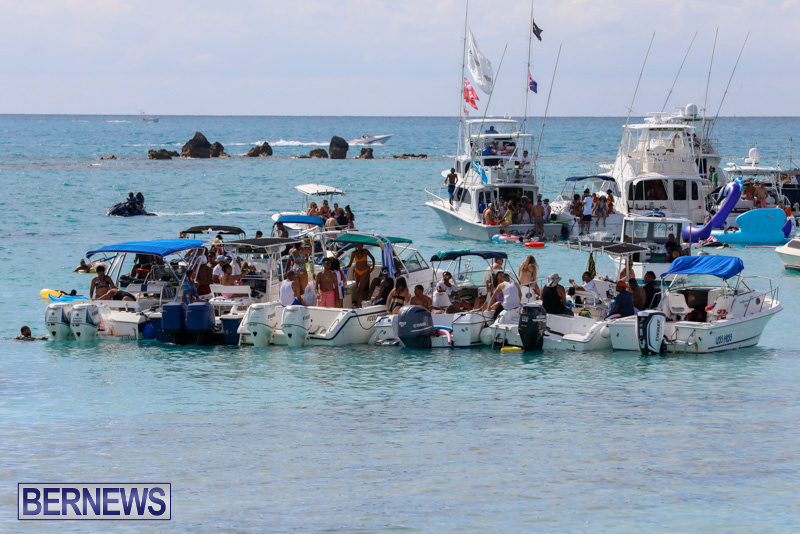 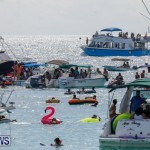 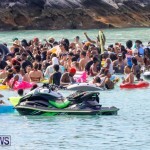 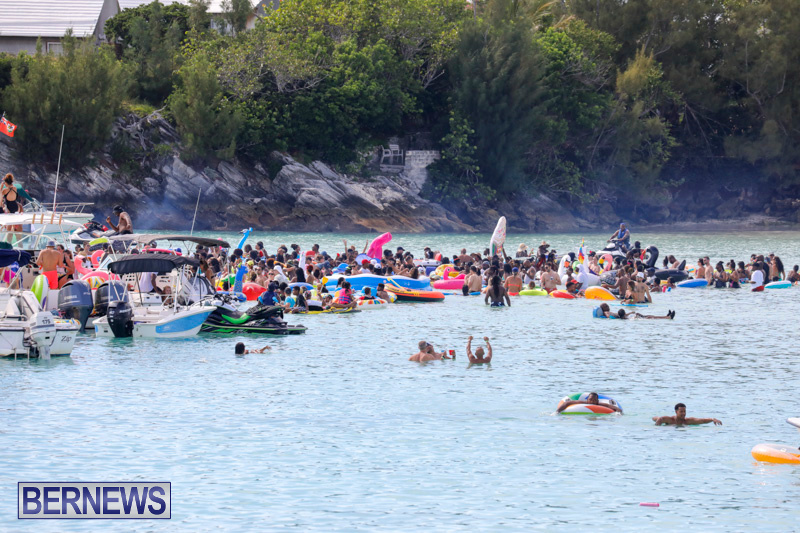 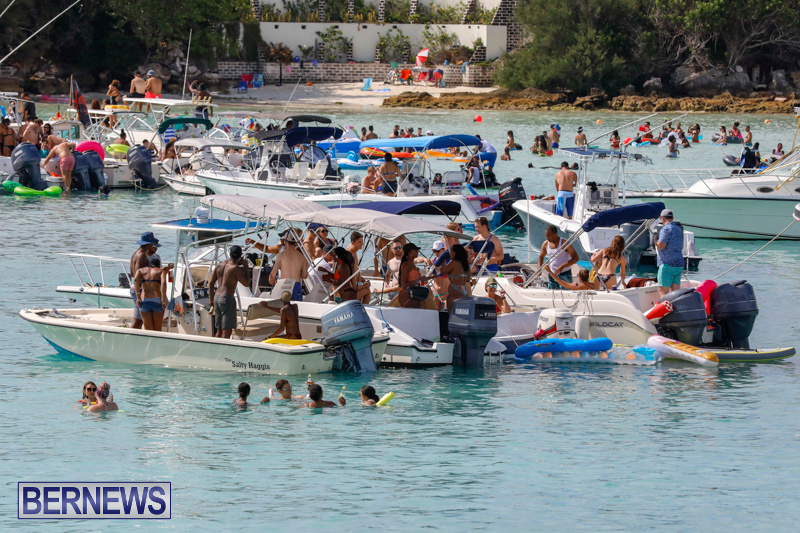 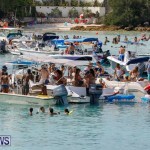 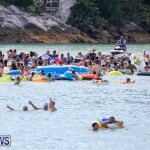 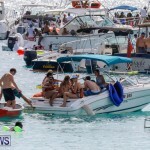 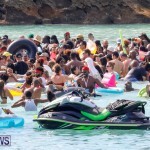 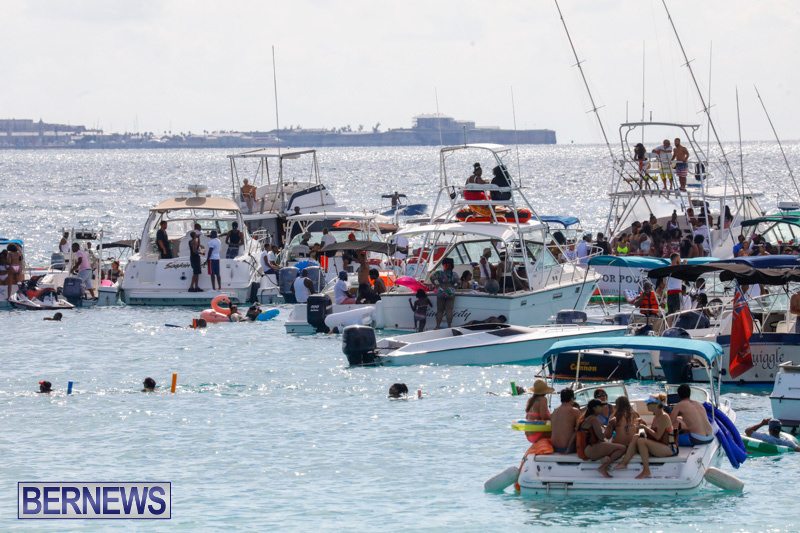 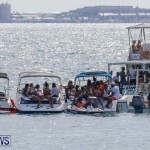 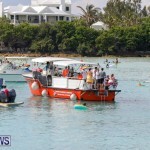 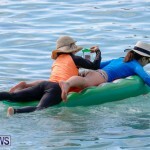 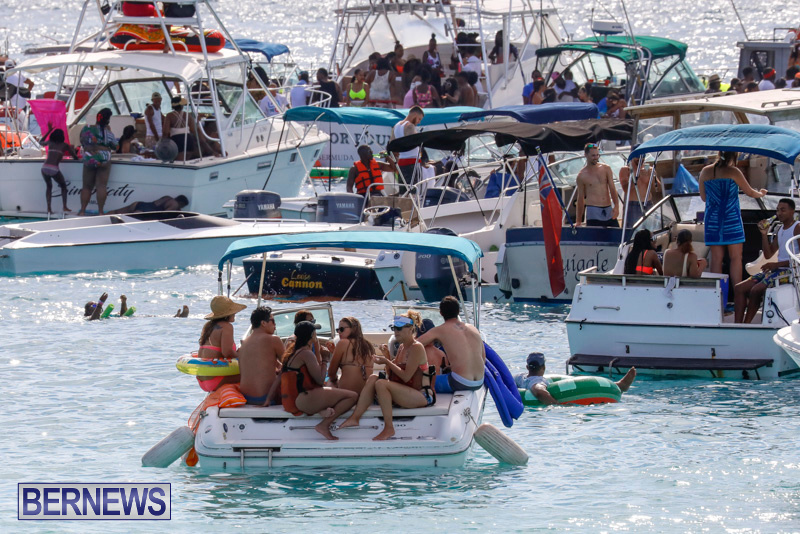 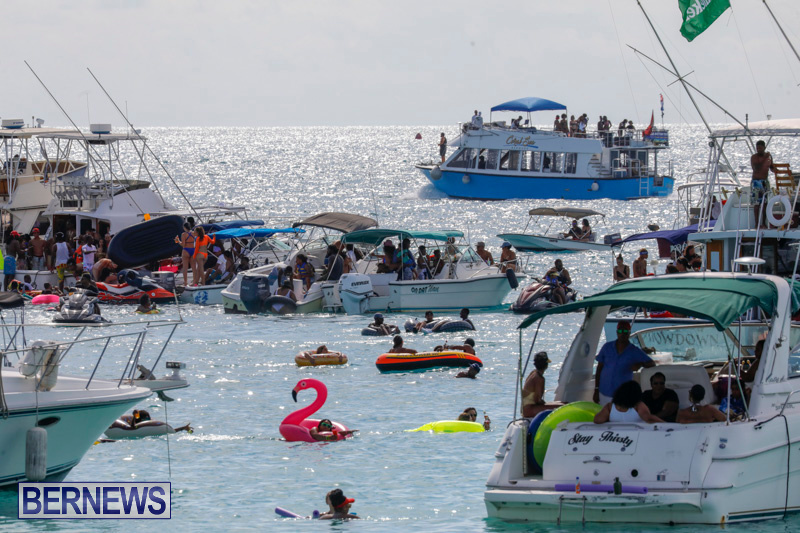 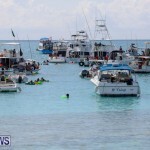 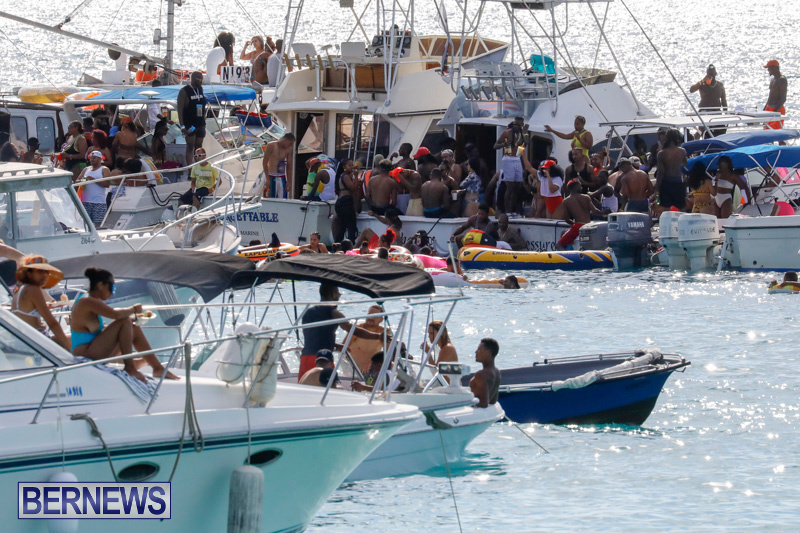 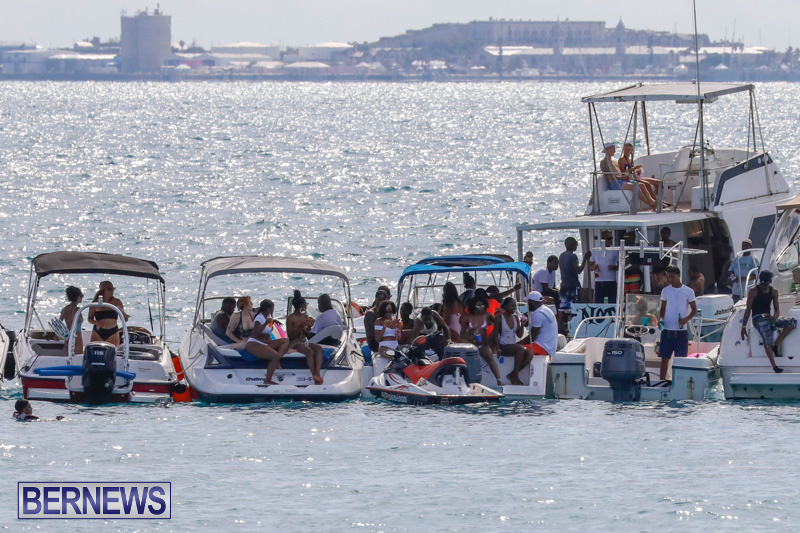 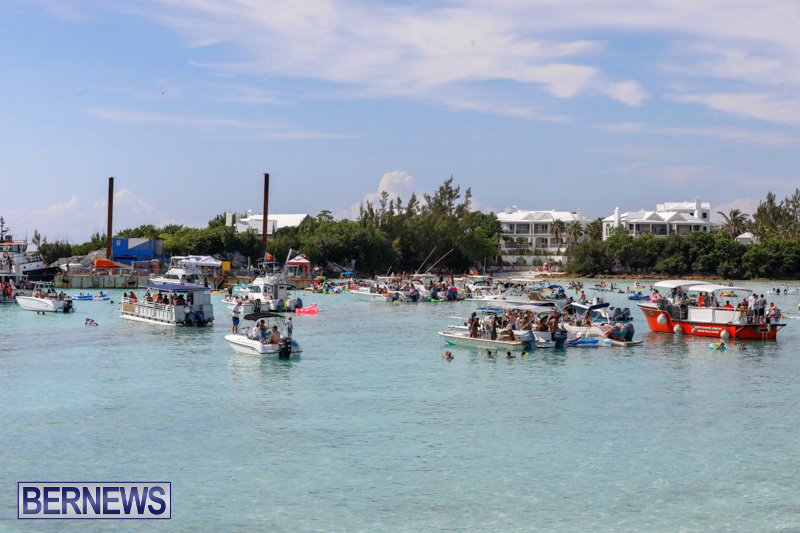 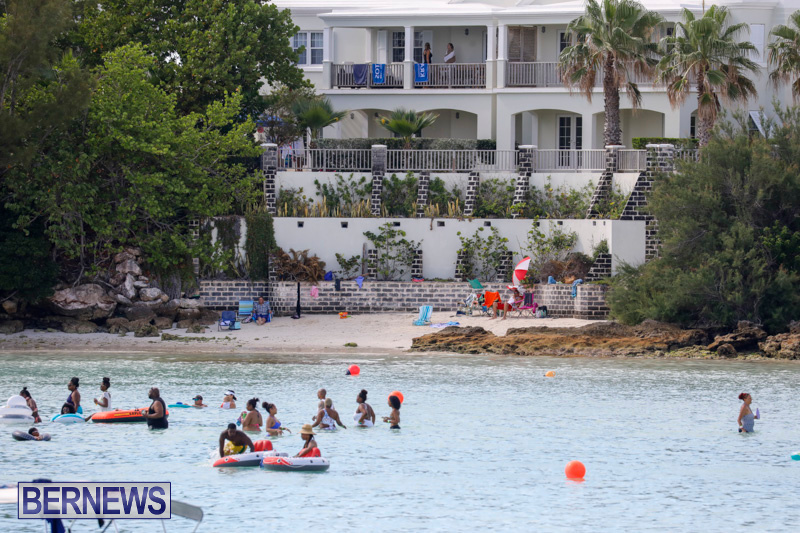 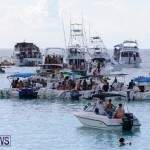 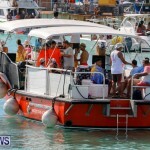 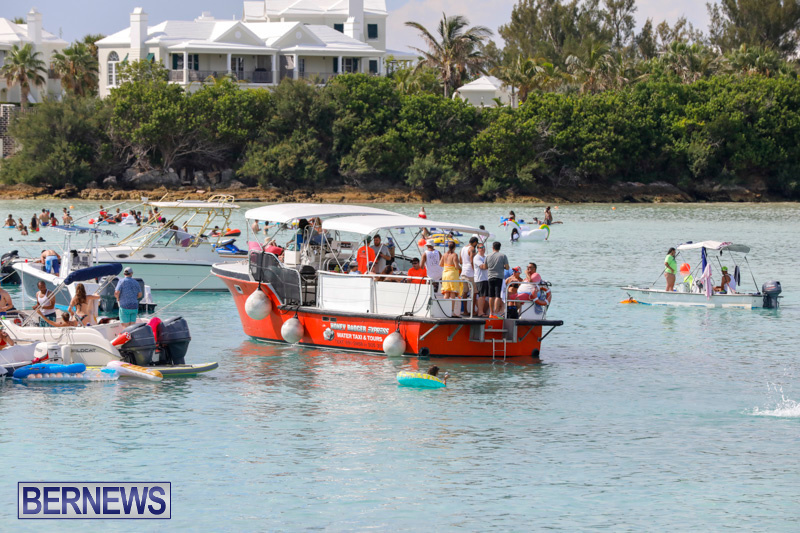 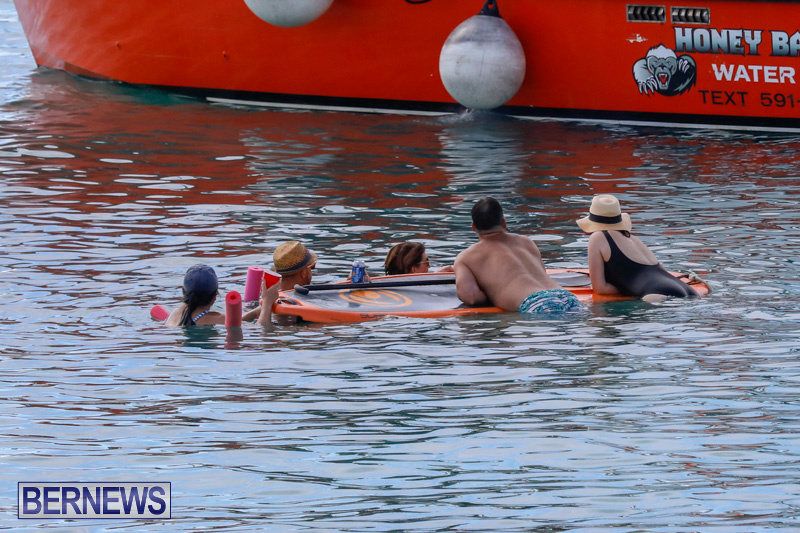 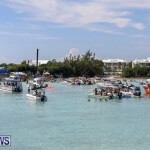 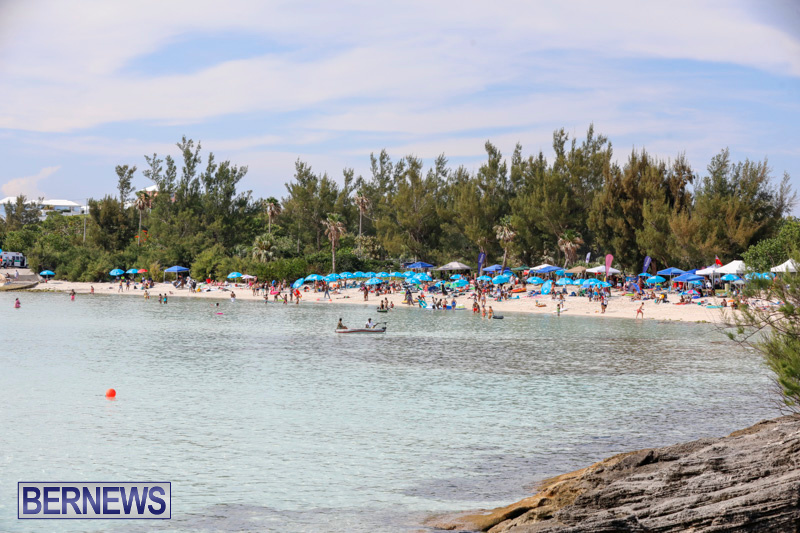 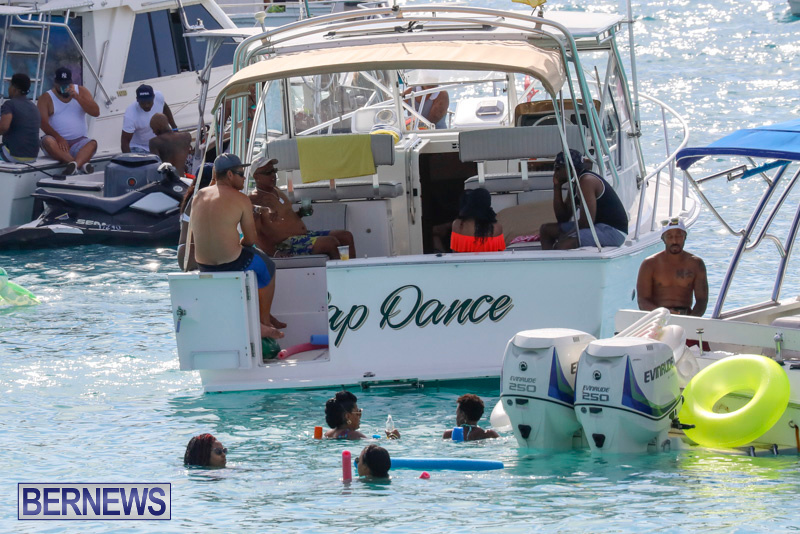 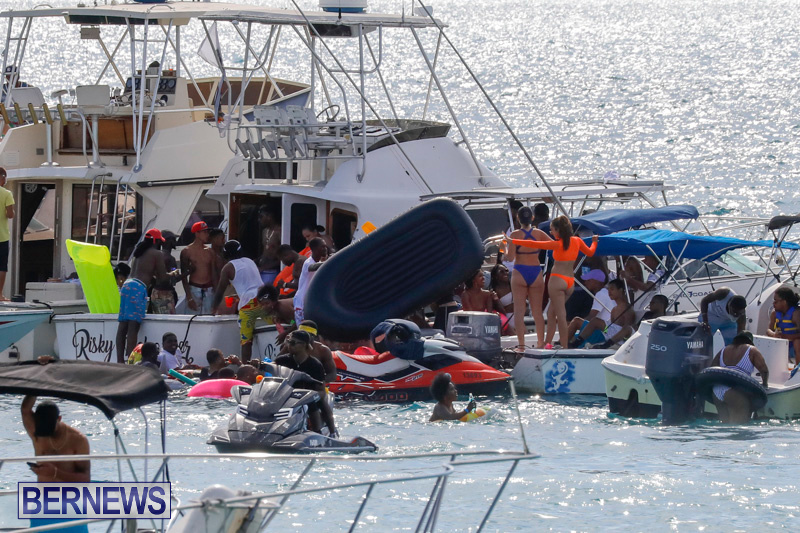 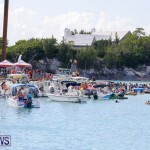 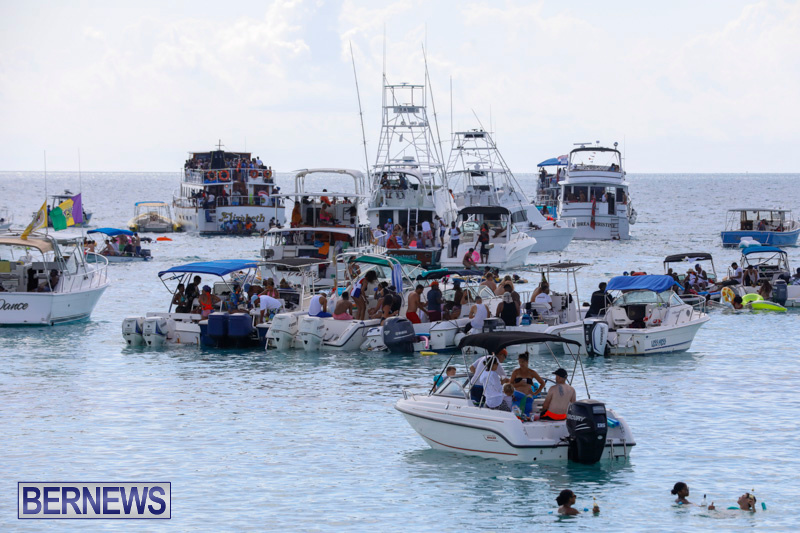 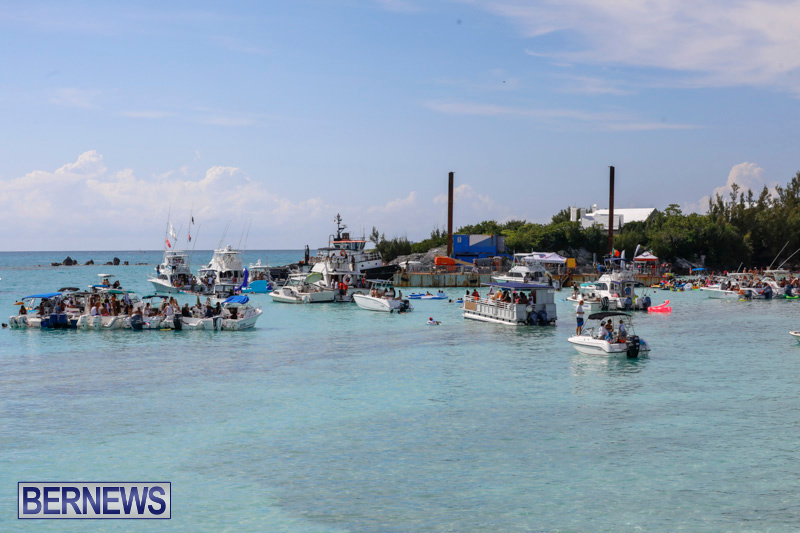 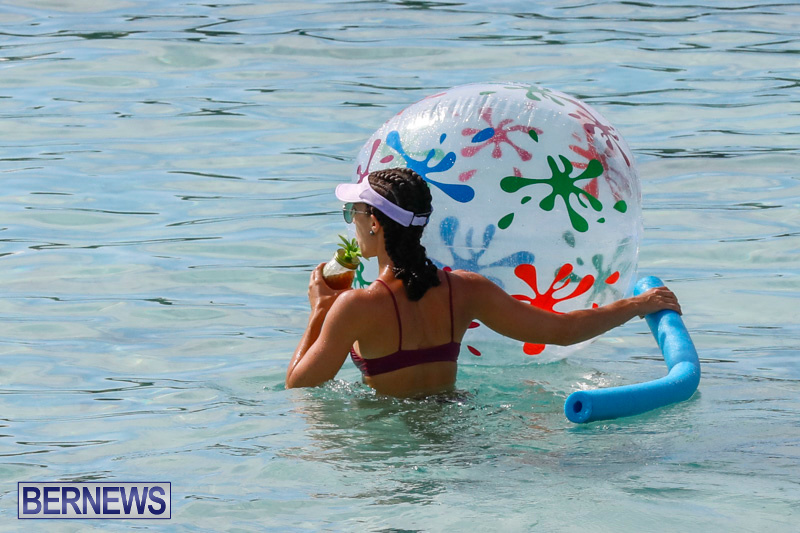 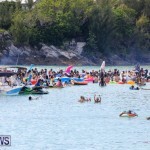 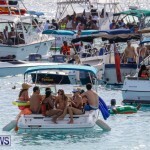 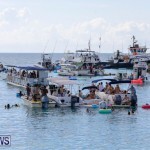 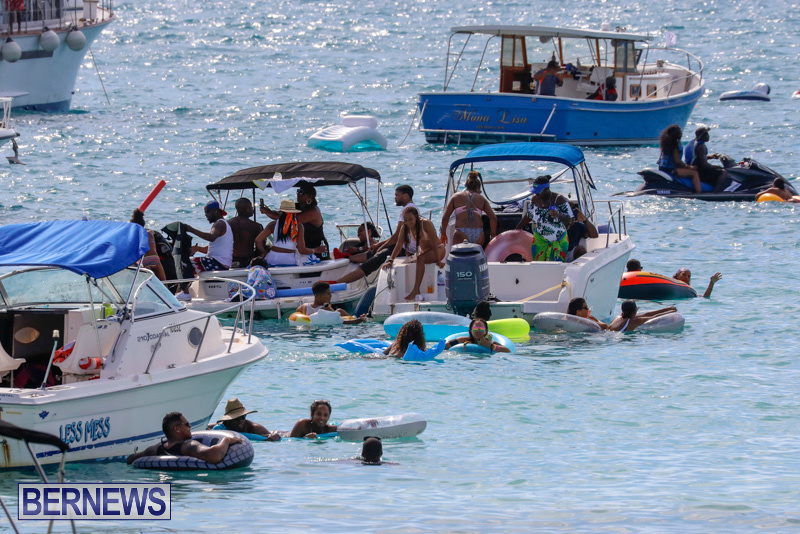 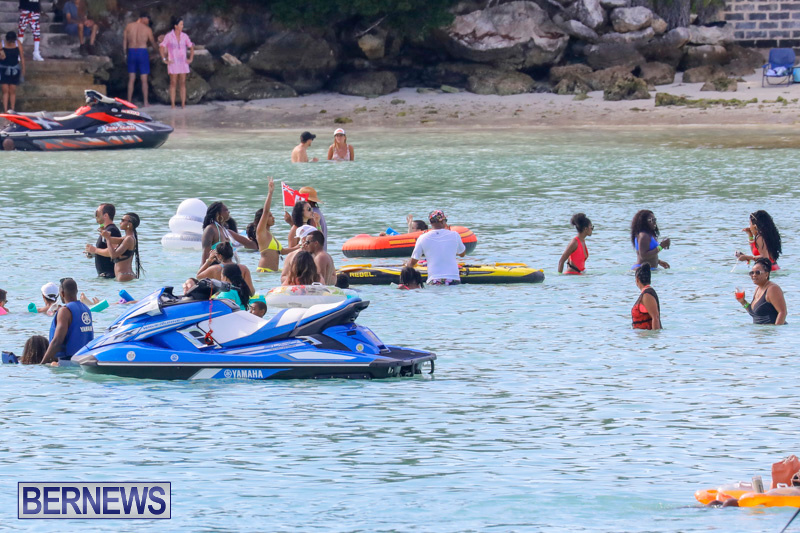 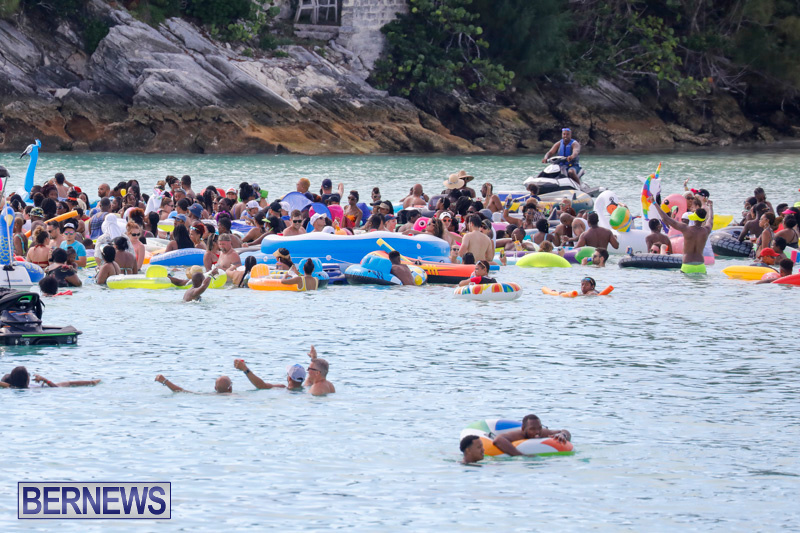 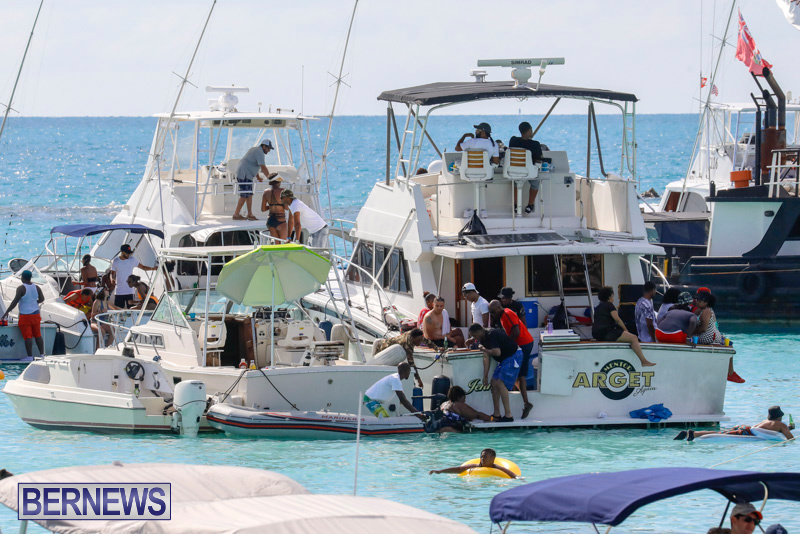 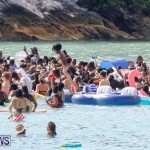 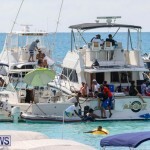 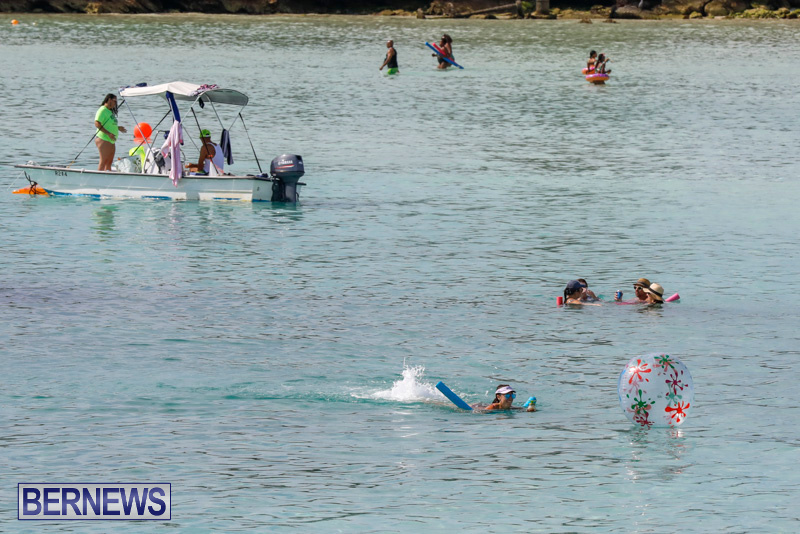 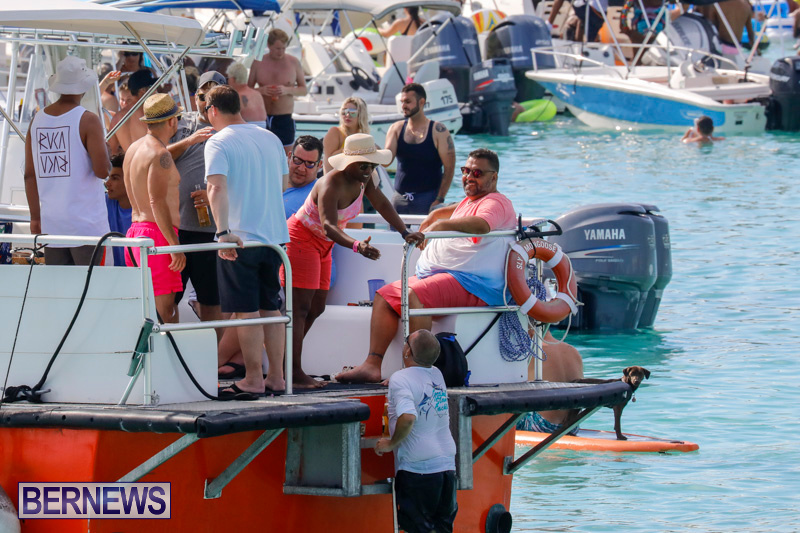 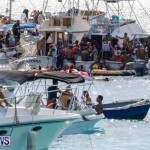 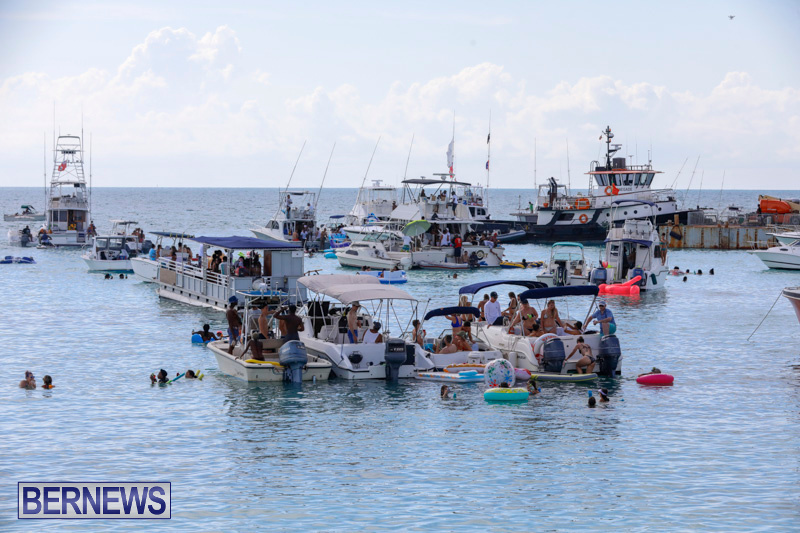 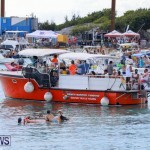 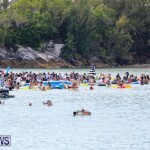 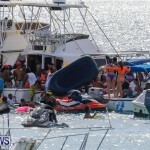 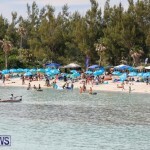 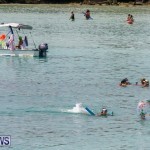 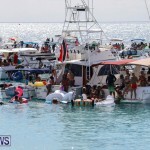 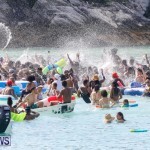 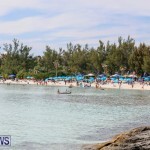 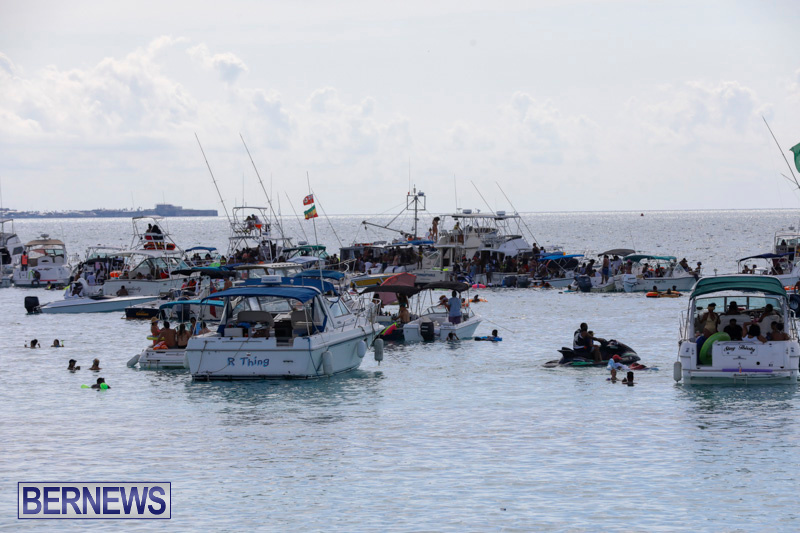 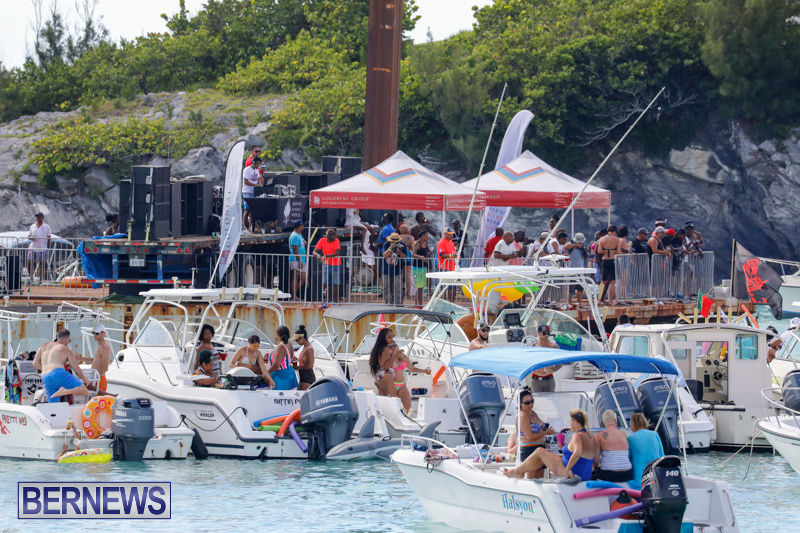 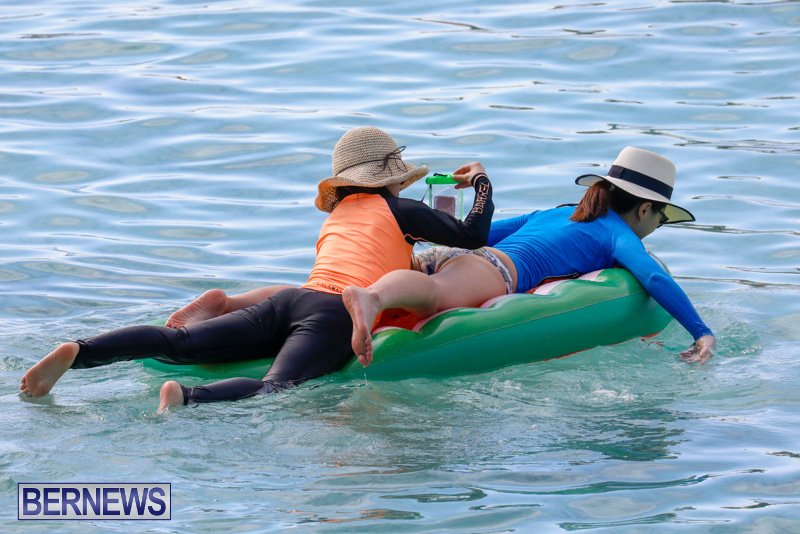 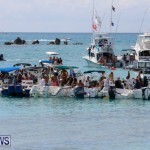 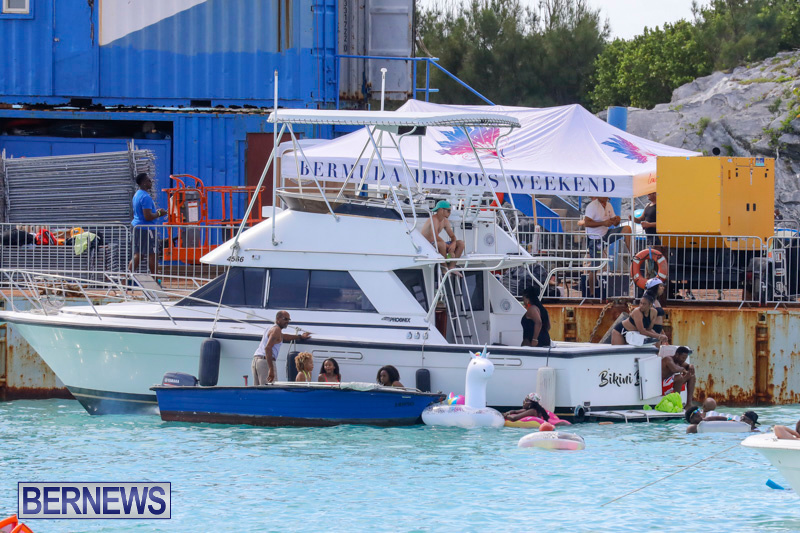 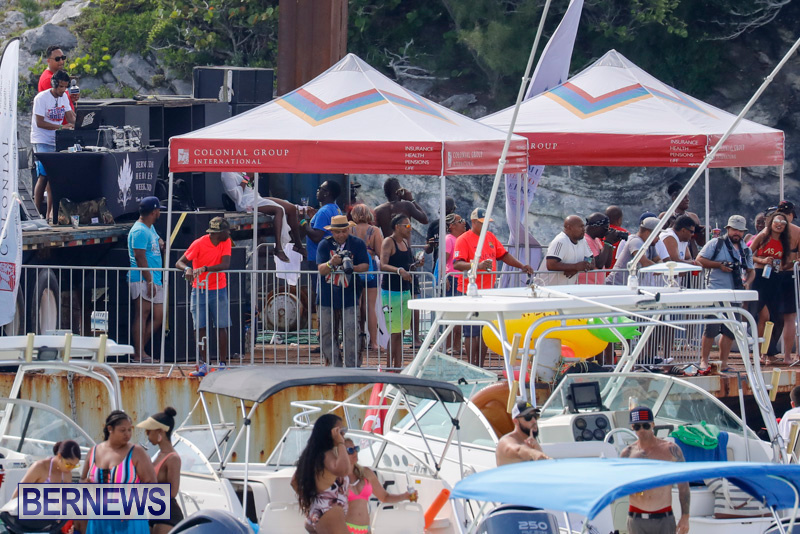 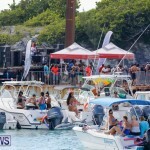 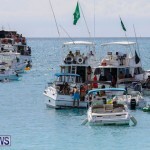 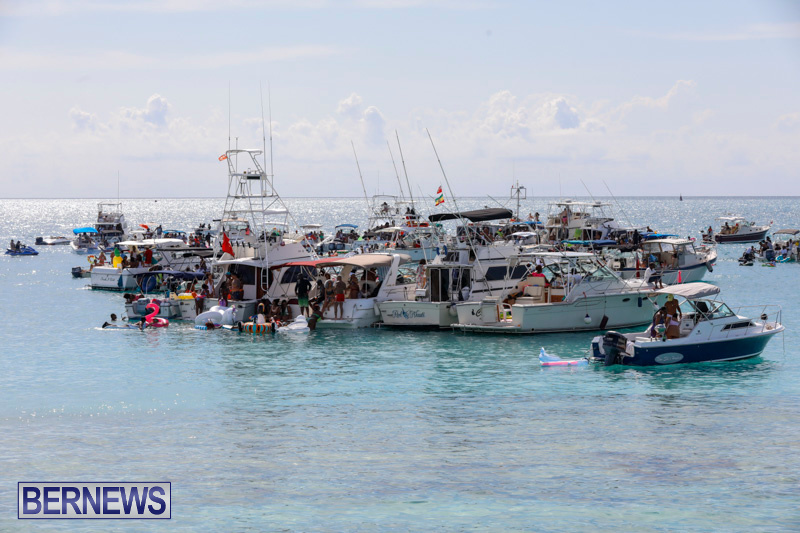 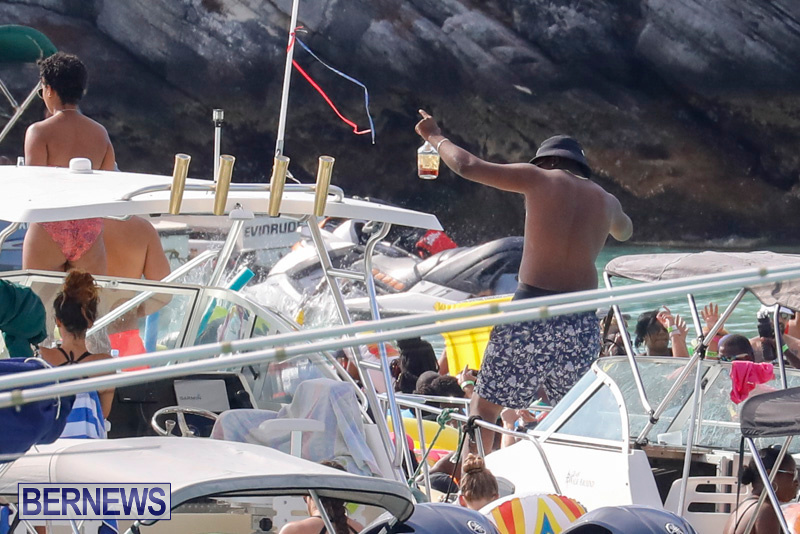 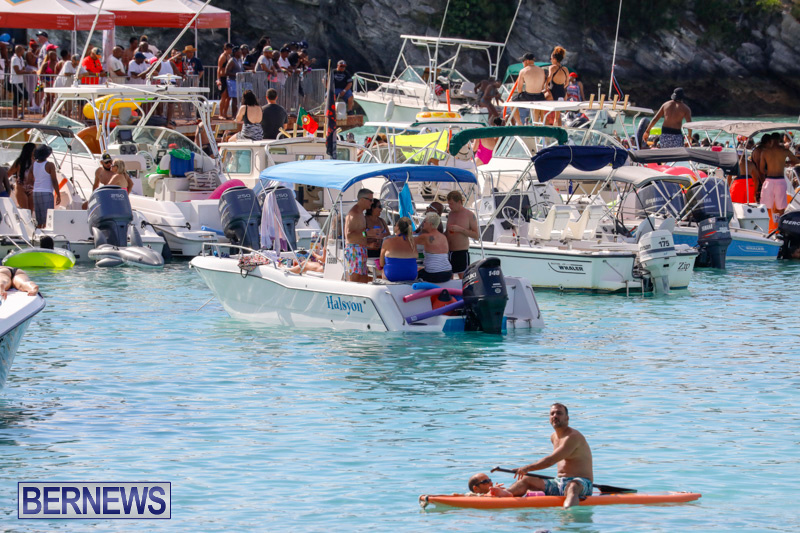 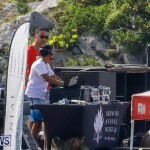 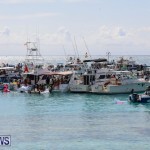 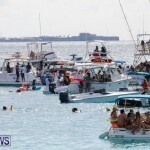 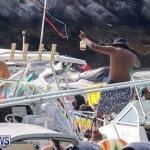 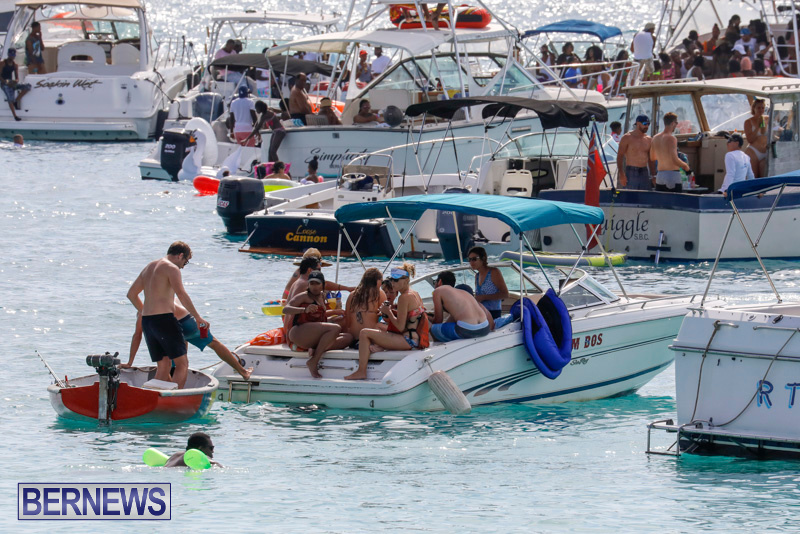 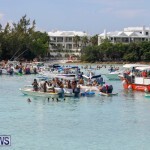 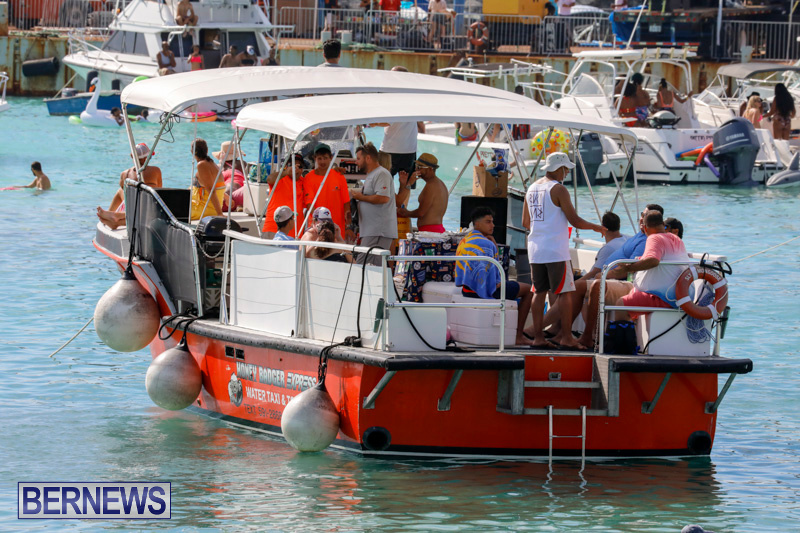 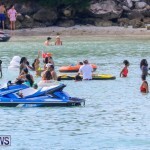 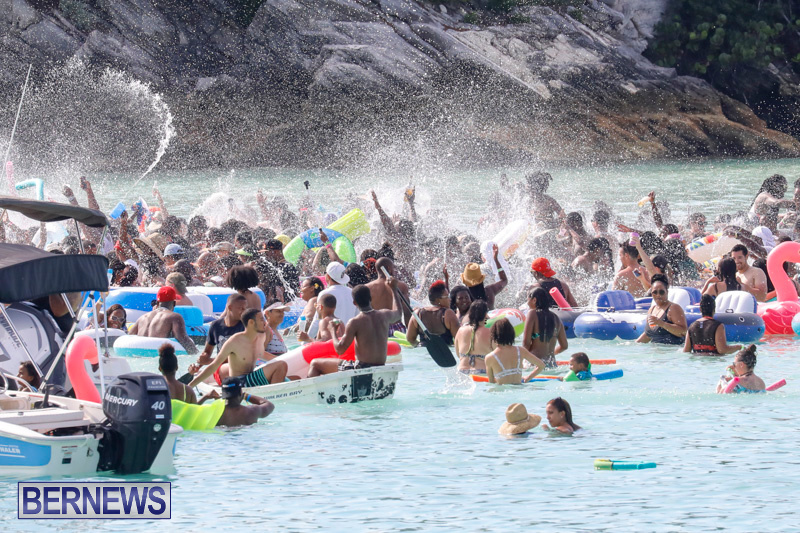 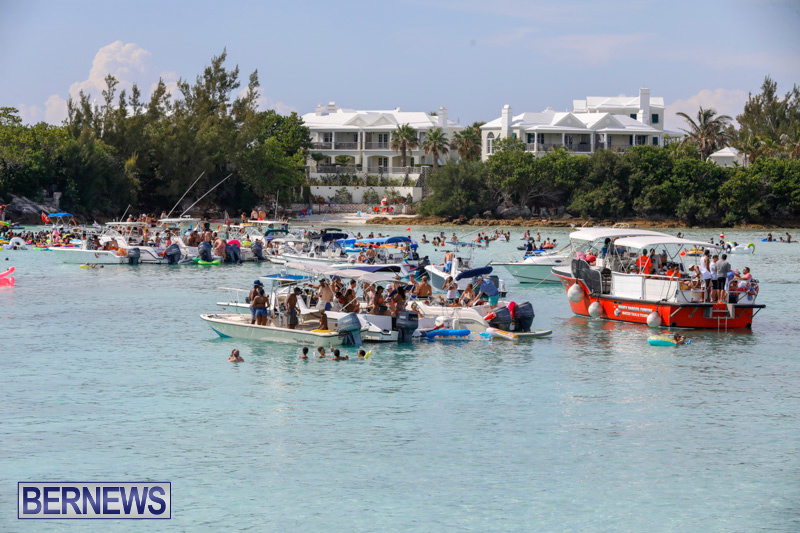 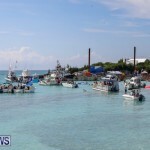 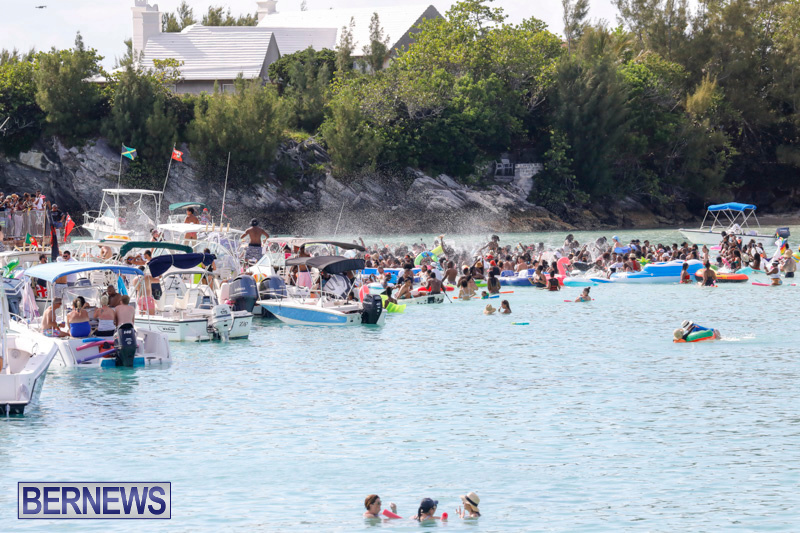 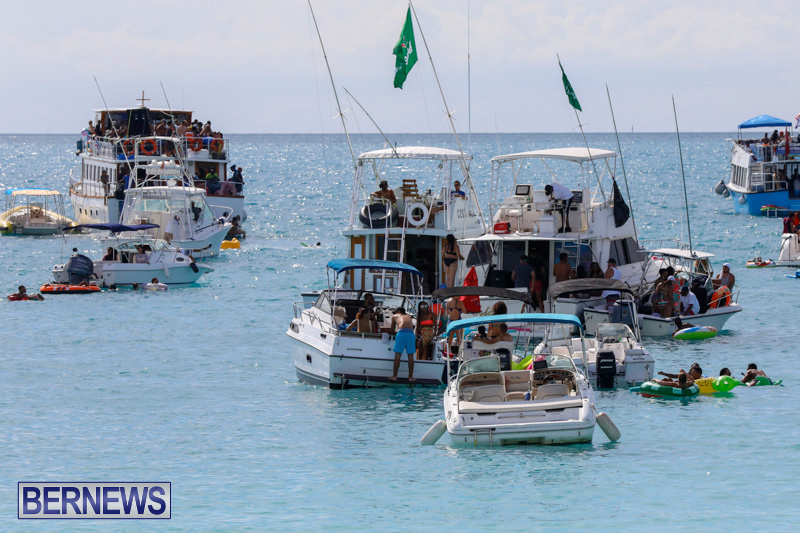 [Updated with photos] The Bermuda Heroes Weekend kicked off with the ‘Five Star Friday’ event at City Hall Car Park last night [June 15] and continued with the Raft Up at Shelly Bay today [June 16]. 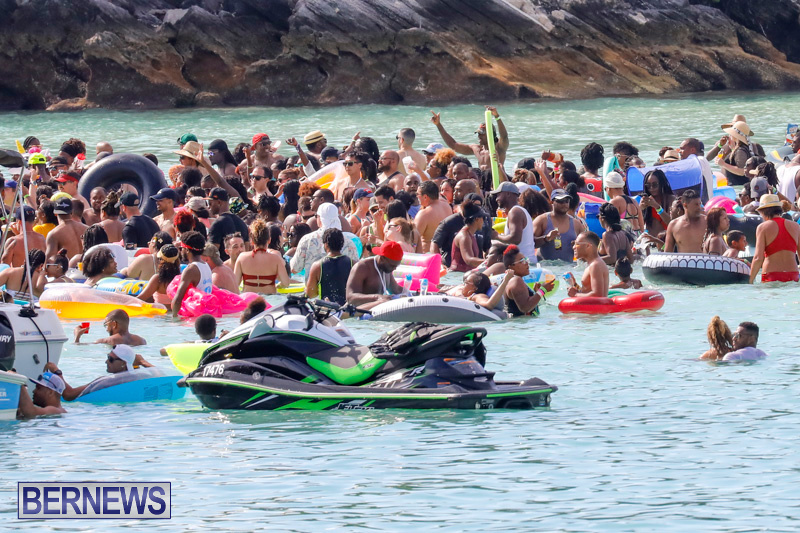 The annual celebration will continue with the Kiddie Carnival and the Pan In The Park on Sunday [June 17] at Victoria Park from 3.00pm, BHW’s Cirque Du Soca J’Ouvert will take place at Bernard’s Park starting at 3.00am on Monday, and the Parade of Bands gets underway at 10.00am on Monday and leads in to the BHW team’s Last Lap at Clearwater Beach. 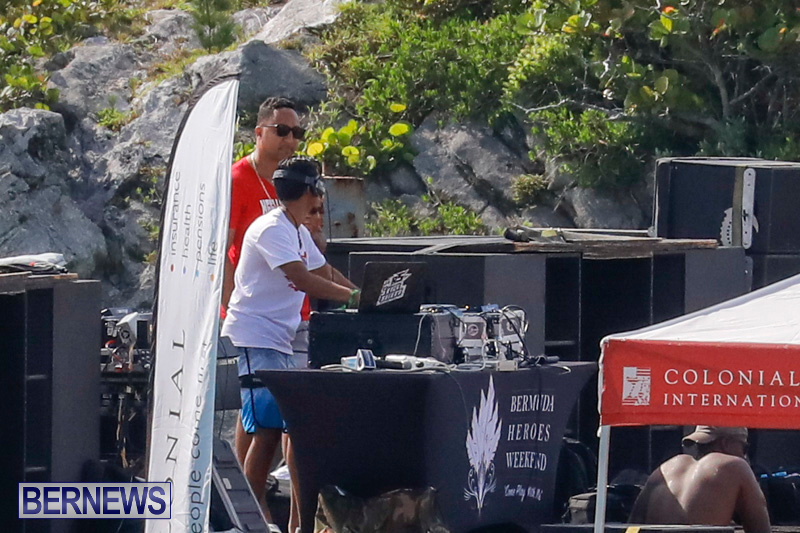 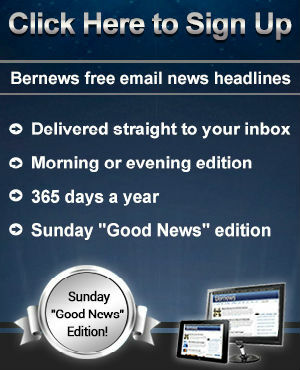 Click here for more photos from the event and click here for all of our Bermuda Heroes Weekend coverage.